After Telkomsel, now is the turn for Indosat - one of the largest mobile telecommunication provider in Indonesia for supporting Mobile/Operator billing for buying application from Windows Phone Store. 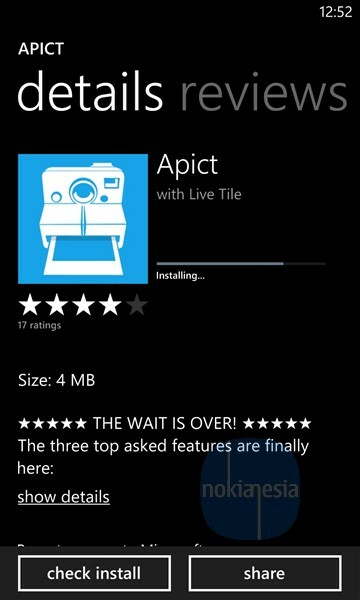 There is still no official statement from Indosat regarding this feature, but we already tried to buy an application from Windows Phone Store and the result is success without any error. 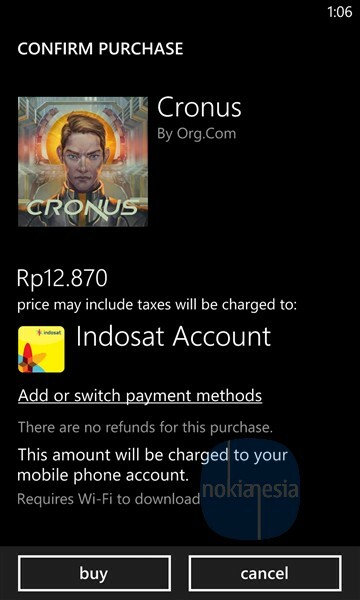 For all owners of Nokia Lumia and Indosat customer, you can try to buy some applications from Windows Phone Store just only pay with your balance. You can follow this requirements, step and tips below. If Indosat logo appear on payment, continue to Step 5. 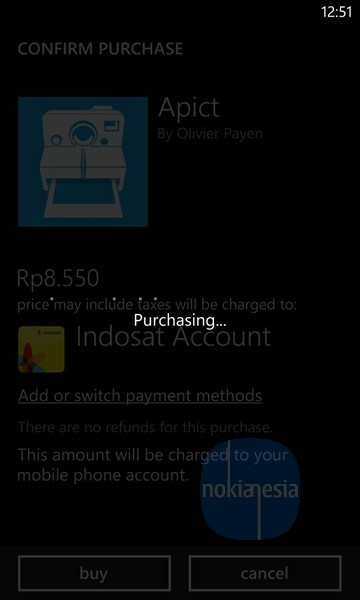 If Indosat logo still not appear on payment method, try to add payment and tap Indosat logo. Restart your Nokia Lumia. If still not appear wait for next +-48 hours or follow our tips below. 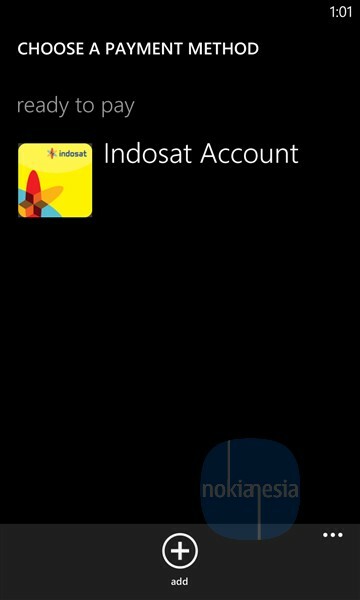 If Indosat Account still not appear, Try to change region to other region e.g. Singapore. Then restart your Phone. After that, change your region again to Indonesia and restart again. 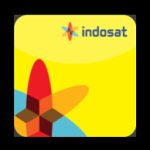 Please Use Indosat Internet Data for synchronization and purchasing process, after payment process complete, you can use Wi-Fi to continue download your Application. 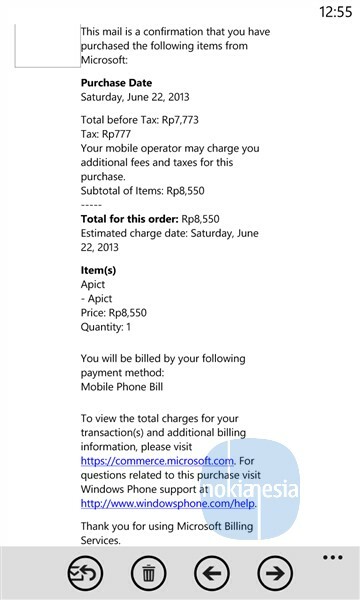 Please contact @Indosat or @NokiaIndonesia or @nokianesia for any questions and helps.